CoilyQueens™ : Double your hair growth, with New Moon Phase trimming. Double your hair growth, with New Moon Phase trimming. 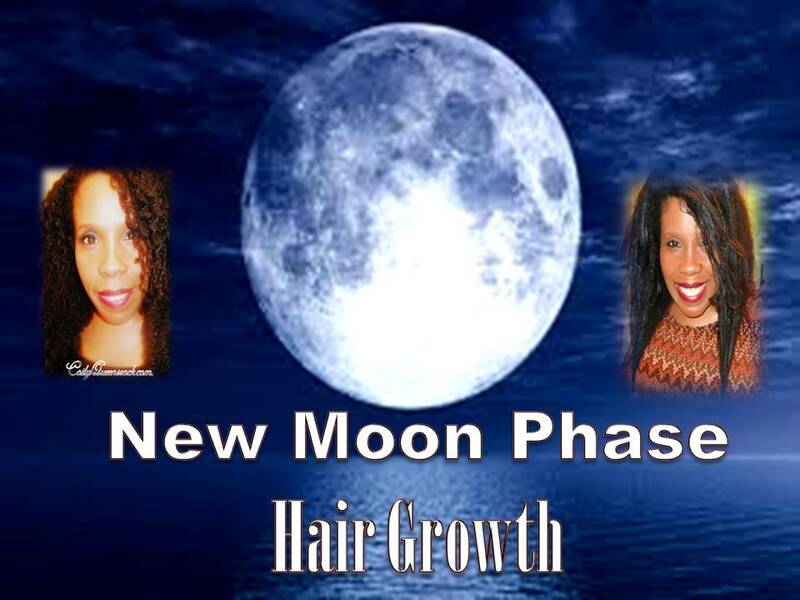 Using the energy of the new moon as it grows, to increase your hair growth. Trimming your hair on the right high energy days can make your hair grow back at double your normal rate of growth. How do you know which days to trim? 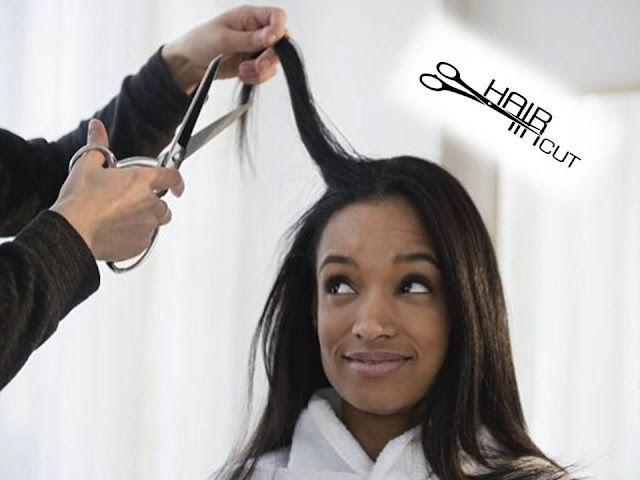 Subscribe to this blog and you will receive the best trim dates every month. How do you do a New Moon Phase trim? Select the right day to trim. Decide how much you want to trim. You can trim as little or as much as your need. It does not matter what time of the day you trim your hair, as long as it is the right high energy day. Will I really double my hair growth rate? Most people do see double their normal grow rate. To ensure the best results, be sure to release all your negative energy and doubt prior to trimming your hair. Any negative energy will block the positive flow of energy. Be sure to track your hair growth after your trim. Write down your hair length, then measure your hair length in 40 days. 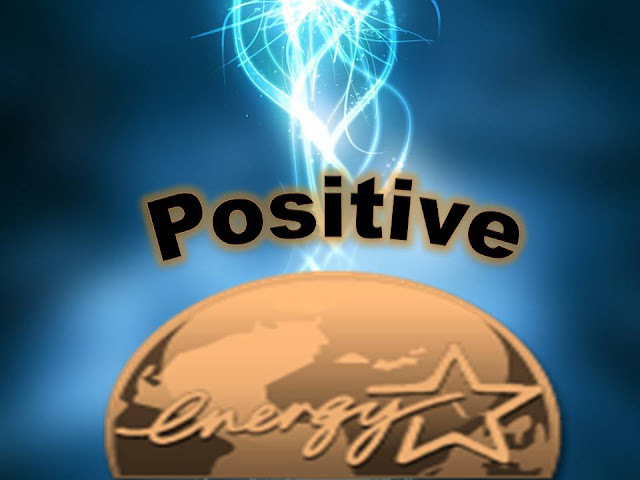 You will continue to receive great benefits from your new moon phase trim for up to 3 months from one trim. You do not have to trim every month. Just follow your desired trim schedule. High energy days for December.